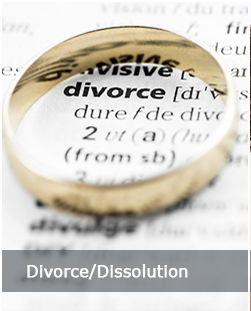 A divorce touches every facet of your life and commonly involves other areas of the law. You may need to sell or refinance your home; you might need to file for bankruptcy or restructure a business; it may be prudent to update your will and estate plans. Accusations of domestic violence can impact your employment, driving privileges, professional licenses, or immigration status. At the law firm of RC Charles Esquire, your concerns become our concerns. 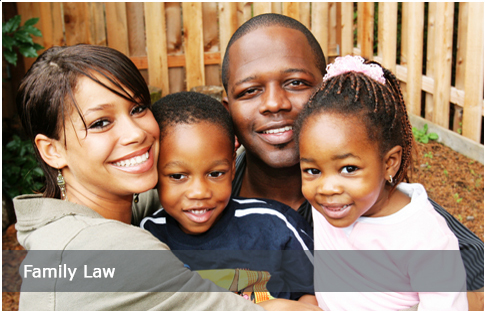 We spend time with our clients to address all of their legal needs. We take a big picture approach to helping you develop realistic goals, anticipate conflict, and reach the most favorable outcome possible. 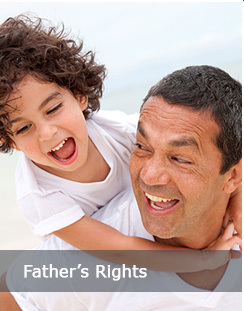 We represent men and women in all aspects of divorce and family law, from asset division and financial support to child custody disputes. Our accomplished Essex County divorce lawyer provides full-service counsel and representation in many areas of the law. 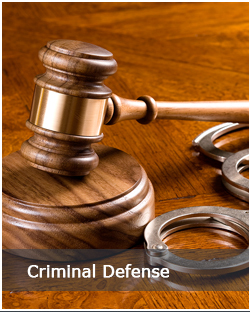 We can provide aggressive criminal defense for any charges, and we can effectively protect your interests in business and real estate matters and more. Rosalyn Charles has practiced law in Essex County and northern New Jersey for more than 20 years. She is a former prosecutor and municipal court judge who now applies her courtroom skills and insights to divorce planning, negotiation, and litigation. Her philosophy is to foster amicable and practical agreements wherever possible, especially if children are involved. 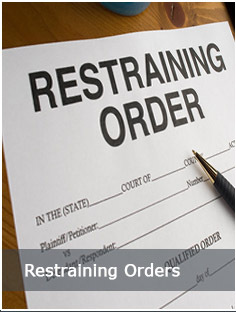 However, she is also a proven trial lawyer who you want on your side if your divorce or custody disputes must be settled in a court of law. 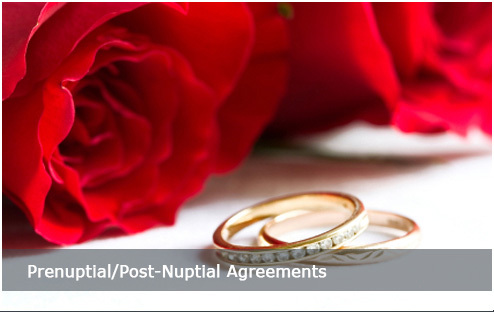 Call 973-943-4701 or contact RC Charles Esquire online to arrange an initial consultation to discuss your situation with an Essex County divorce lawyer. We provide legal representation and advice to clients throughout northern New Jersey, including Essex County, Morris County, Union County, and Hudson County.